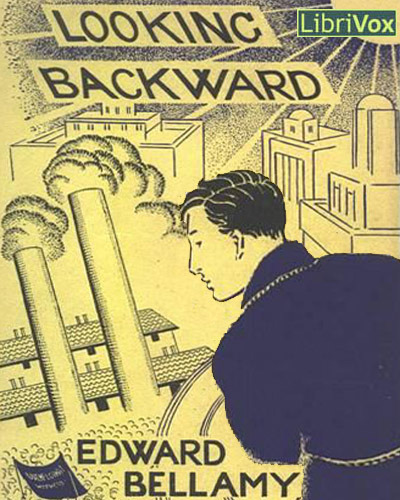 In Edward Bellamy’s 1888 novel, Looking Backward, Julian West, visitor from the nineteenth century, looks out on the transformed city of Boston of the year 2000 for the first time from a rooftop. At my feet lay a great city. Miles of broad streets, shaded by trees and lined with fine buildings, for the most part not in continuous blocks but set in larger or smaller inclosures, stretched in every direction. Every quarter contained large open squares filled with trees, among which statues glistened and fountains flashed in the late afternoon sun. Public buildings of a colossal size and an architectural grandeur unparalleled in my day raised their stately piles on every side. Surely I had never seen this city nor one comparable to it before. This entry was posted in Reading List and tagged Bellamy, Boston, Looking Backward, Streetscapes. Bookmark the permalink.